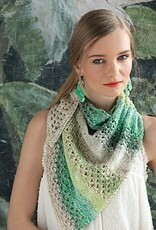 Noro Knitting Magazine Issue 14 - Woolly&Co. 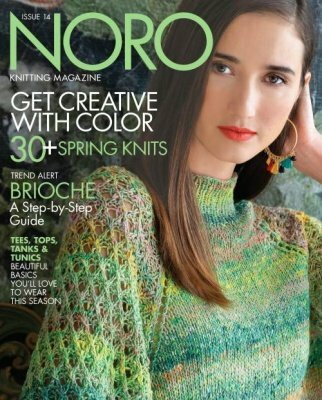 The Spring/Summer 2019 Issue 14 of the Noro Knitting Magazine, features can't miss designs and colors. The patterns will inspire your spring and summer wardrobe and get your creative juices flowing. Noro, known for their colorful yarn, embraces bright, spring colors. 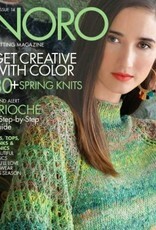 This issue features a step-by-step guide to Brioche knitting, to which the Noro colors add a very special look!